Travel around the world in a cheap, fun and rewarding way as you join WWOOF. When I first heard of WWOOF, I had woof (as in a dog’s woof) in mind so I uncreatively pictured it as an animal shelter. Well, it turned out that I was not completely wrong as some of the farms under WWOOF do have shelters for their horses and livestocks… Okay, let’s just cut the chit chat before the whole idea of WWOOF gets more confusing here. WWOOF is the abbreviation of ‘World Wide Opportunities on Organic Farms’ and is essentially a network of international organizations that facilitate placement of volunteers on organic farms all around the world (Wikipedia). A keen traveller might have already noticed by now but in case you haven’t, this is definitely a golden opportunity for you to travel overseas, gain both cultural and educational experiences, and contribute to building a sustainable global community. Best of all, you can achieve all these goals at the same time without leaving a big hole in your pocket – WWOOF is absolutely the way to go! One crucial point to differentiate between the two is that you get paid from a working holiday but you do not earn a single penny from WWOOFing. You don’t let this put you off because accommodation and meals are usually fully covered in return for volunteering in the farm. That already saves you a whole lot of hassle (and money), don’t you think? Most farm hosts will only require you to work for a few hours a day and the rest of the time you are free to do just about anything and wander anywhere. 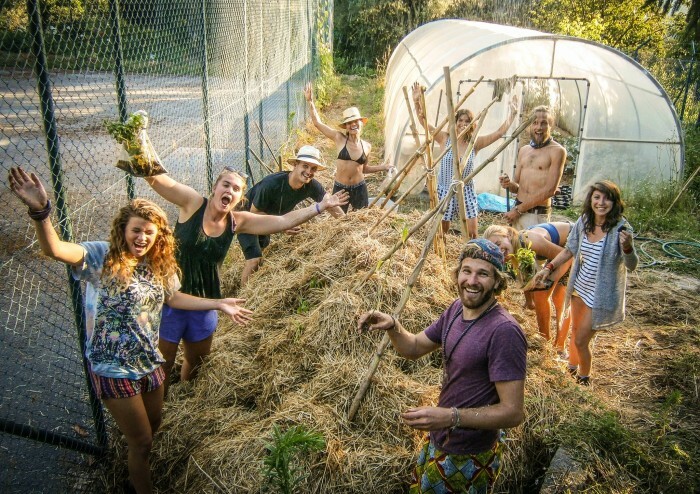 WWOOF might not be for everyone but if you enjoy nature, dream of staying in a countryside farm and want to learn a thing or two about organic farming (an increasing global trend with so much potential), then you should definitely go for it! 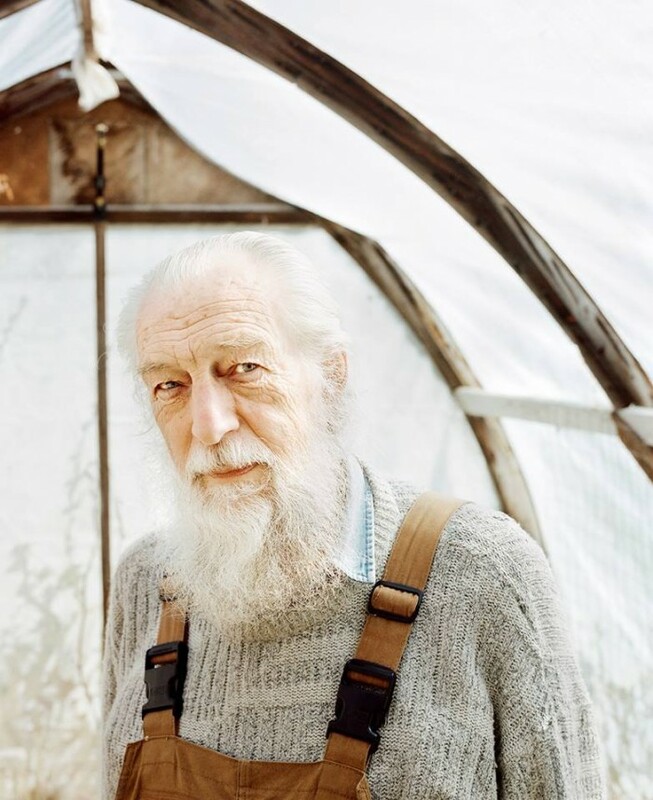 How to be a WWOOFer? So it’s time to put ideas into action. Here’s what you should do before embarking on a WWOOF adventure. Each participating country has their own national website where hosts and volunteers can register themselves with. Most people choose their destination country based on language ability, budget (for return flight and travel expenses) as well as visa requirement. A full list of participating countries and their corresponding websites can be found here . Do note that the membership is issued by country and is only valid within the country. 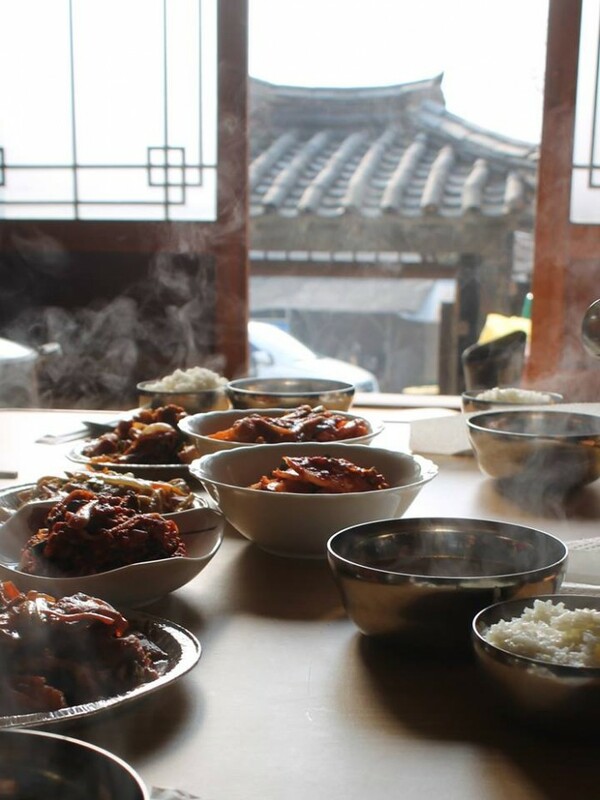 For instance, you must subscribe to WWOOF Japan in order to volunteer in a Japanese farm, but if you then change your mind to volunteering in Taiwan, you will need to apply for a WWOOF Taiwan membership instead. 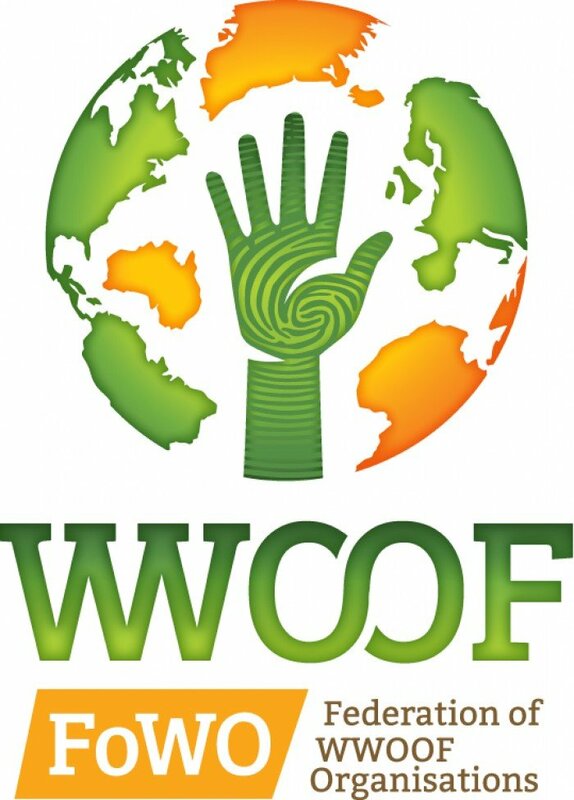 WWOOF does not offer global membership. Once you pay your membership fee, you will have access to the contact details of each host in the country. 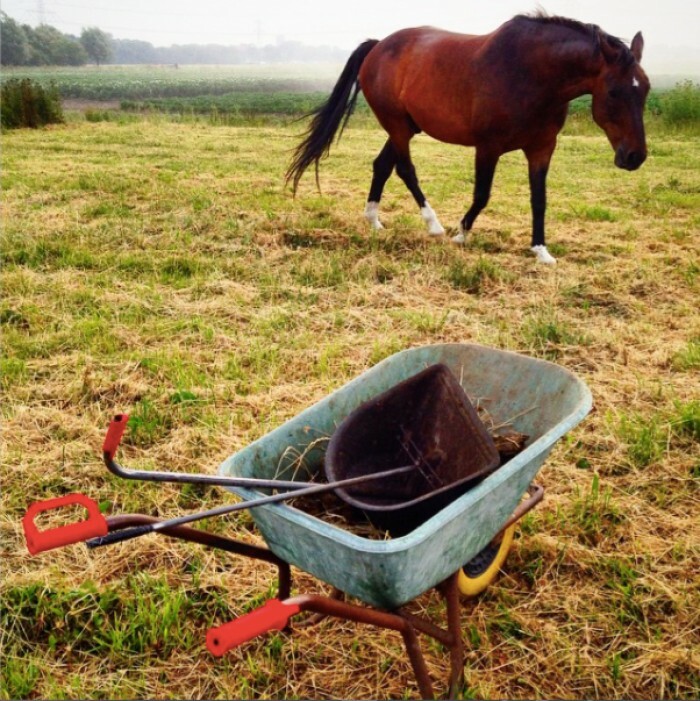 WWOOF organizations do not normally arrange placements on the farms. Instead, individuals must reach out to the host by themselves through email or contact form on the farm’s website to ask for possible placement. WWOOFing is not considered as working but volunteer work in exchange for food and lodging as well as local farming experiences. That being said, for most countries you do not need to obtain a work permit for WWOOFing purpose. In fact, if you are volunteering for a short period of time (within the visa-free period), you don’t even need to worry about getting a visa at all! ***It’s always advisable to research and check beforehand as each country has different visa requirements and you are the only one responsible for arranging your own visa (not your host or the country’s WWOOF organization). And you are all set for WWOOFing! 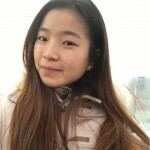 The hosts’ profiles are always available on the respective country’s WWOOF website (even before you become a member! However you can only receive their contact details once you join the membership). You can get a rough idea of what they do (what kind of farm work or any form of labour involved), who they accept (male, female, family or volunteers who speak specific languages) and what they provide (meal and housing arrangements, Wi-Fi availability etc) from their listings. Make sure you scan through the feedbacks left by other WWOOFers to leave out the farms with undesirable track records. By now, you should be able to narrow down the list of potential hosts to a few that suit your preference. Contact them to check availability for your volunteer placement. Last but not least, discuss with your final host about your length of stay and get confirmation of your work-life arrangement during your stay. There is a saying about volunteering that I very much agree with: “The best part of volunteering is that when you give back, you actually receive more.” Indeed. Heartwarming friendship that might last for a lifetime, valuable experiences that are only tradable with hard work and sincerity, wistful memories that will make you smile every time you recall those precious moments...and a wider and more appreciative angle to view this beautiful world. Read also: Why Volunteer Abroad?